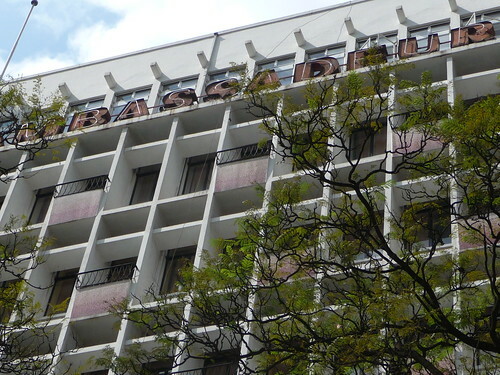 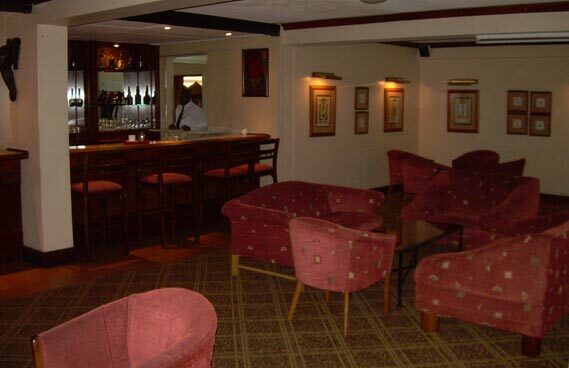 Founded in 1964, the Jacaranda Hotel Nairobi (previously known as the Landmark Hotel) hosts both business and leisure visitors to Nairobi. 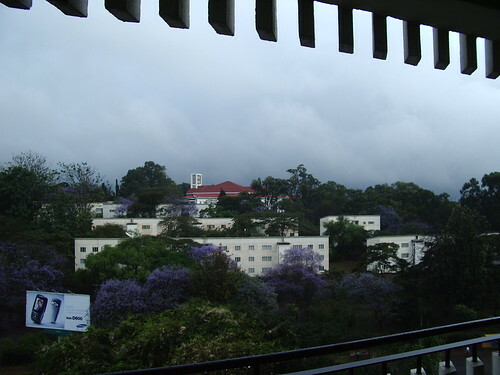 The hotel’s name is drawn from the many pretty jacaranda trees which surround it. 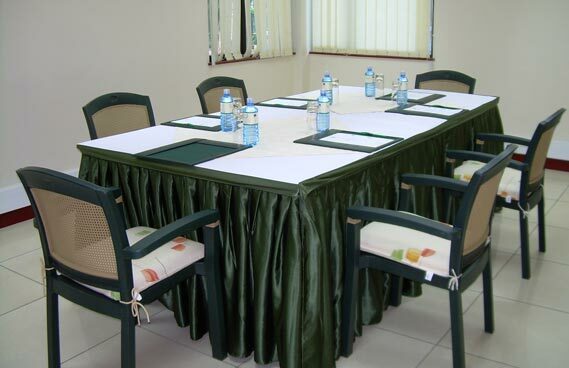 It is centrally located: only 10 minutes from the city centre and 45 minutes from the Jomo Kenyatta Airport. 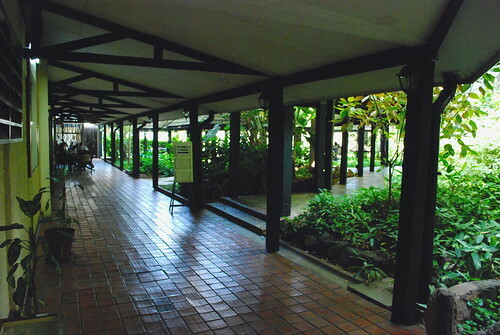 The hotel features 125 rooms with recently upgraded deluxe rooms. 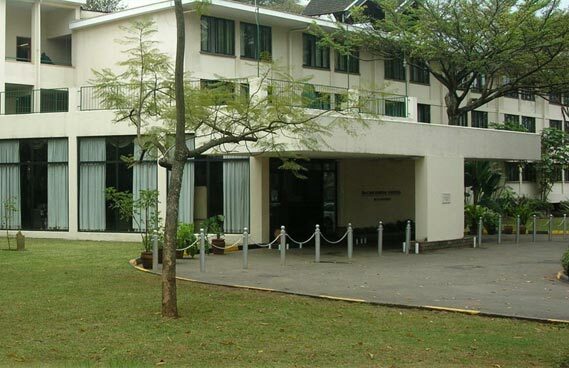 All rooms include standard amenities such as en suite bathrooms, as well as little extras such as in room tea/coffee maker, hair dryer, and mosquito nets (available on request). 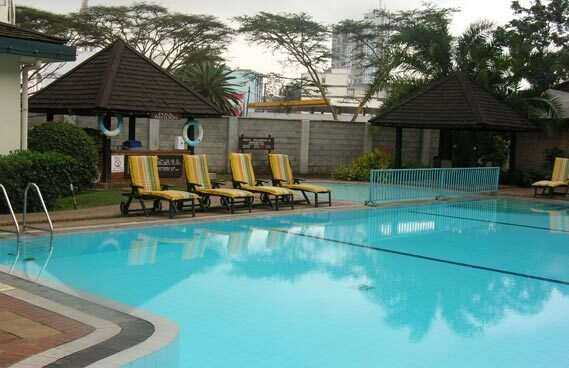 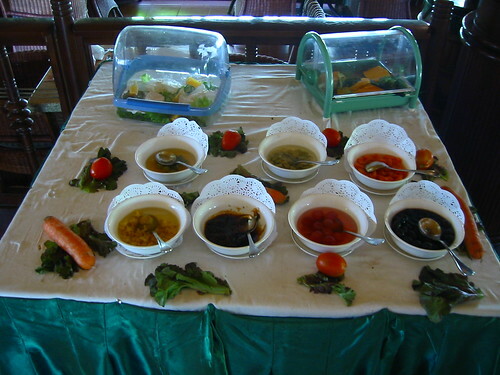 Onsite eateries include the Safari Café, Safari Bar, the Pool Bar & Restaurant (poolside cocktails available), and the popular Pizza Garden adjacent to the hotel. 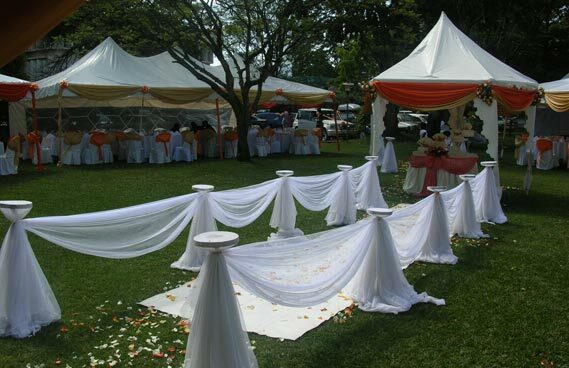 The hotel caters to social or business events with a poolside gazebo, meeting rooms, and conference facilities capable of hosting up to 350 people (a range of A/V equipment is also available). 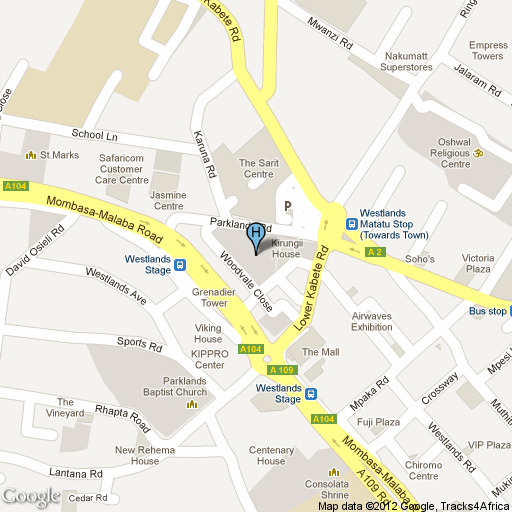 On site health and security services include a 24-hour on call house doctor as well as fire and security services.